What does it mean to have a cool presentation? Cool can mean multiple things since we are not talking about temperature, cool can mean that something awesome and amazing. When you use the Escalus Pattern Powerpoint Template your information will stand out. In addition, cool can be presented with the colors used. Cool colors are considered to describe a natural, calm, and soothing vibe when presenting. Some cool colors are green, blue, and violet. Escalus Free Powerpoint Template uses a green and blue color palette with geometric shapes as the background design that makes your presentation more modern. 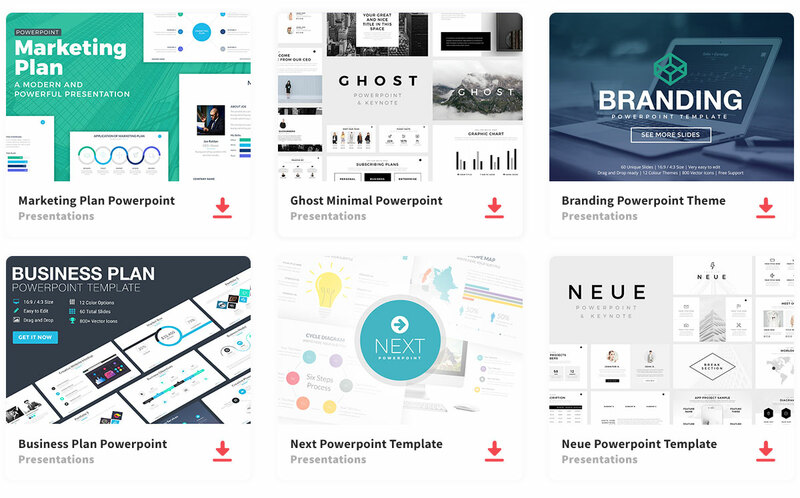 This template is composed of 23 unique and organized slides that will make your presentation stand out. So your audience will be fully impressed with this presentation template, as will you when you see how easy it is to create a professional presentation template.